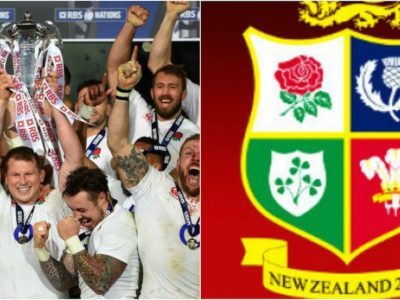 Home > Rugby News > Last XV to start under Sir Clive Woodward for England: Where are they now? In Sir Clive Woodward’s final outing, Australia gained sweet revenge for their World Cup final defeat as England were put to the sword in Brisbane. The Wallabies were ruthless as they ran in six tries to condemn the world champions to a 55-15 defeat. Wing Clyde Rathbone led the rout with a hat-trick, with Jeremy Paul grabbing a brace and Lote Tuqiri adding a sixth. 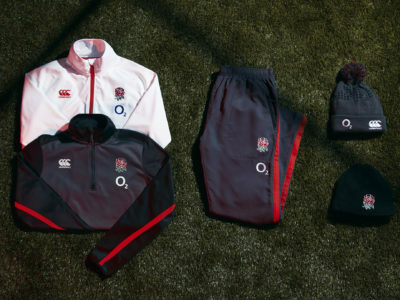 The back played on with England until 2008, ending on 55 caps, while he also represented the Lions in 2005. 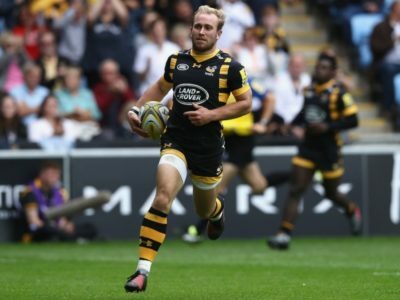 Retired from rugby with Wasps in 2009 before answering an SOS call to play on a short-term deal with the club in 2011. Has worked in business since the end of his rugby career. 2009 brought about the end of Voyce’s Wasps career as he moved to Gloucester. 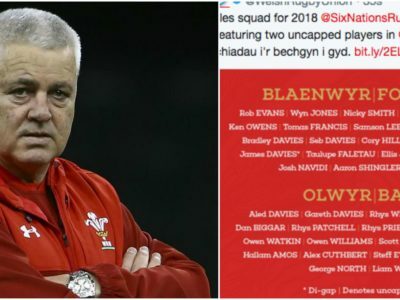 He had two successful seasons with the Cherry and Whites winning the EDF Energy trophy before joining London Welsh in 2012 for one final Premiership season before hanging up his boots. Voyce now works at Investec Bank PLC. Catt picked up his 75th and final England cap in the 2007 World Cup final defeat, retiring after the tournament. Played on with London Irish until 2010, and has coached with Irish, England and Italy since. Played outside-centre in the 12 shirt in 2003. 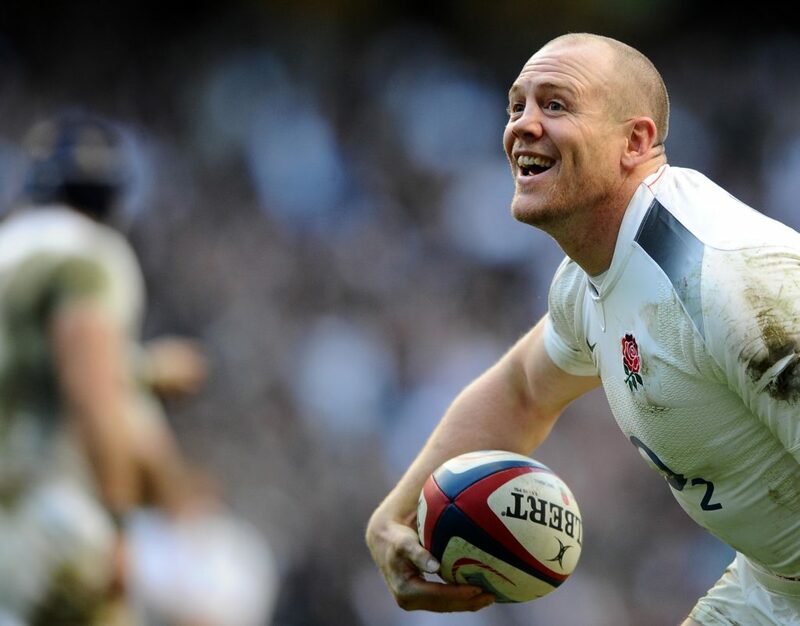 Tindall earned 75 caps with England, with his last coming at the 2011 World Cup. Retired from the game with Gloucester in 2014. Married Zara Phillips, only daughter of Anne, Princess Royal in 2011. 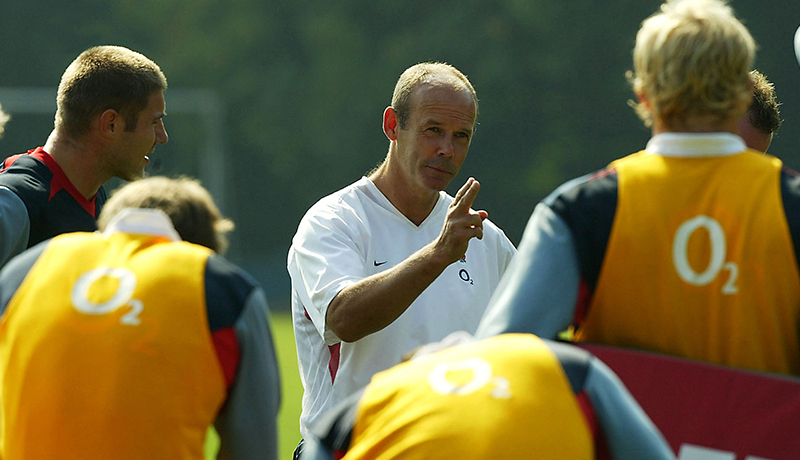 Tindall has worked as a ‘celebrity ambassador’ since retirement. 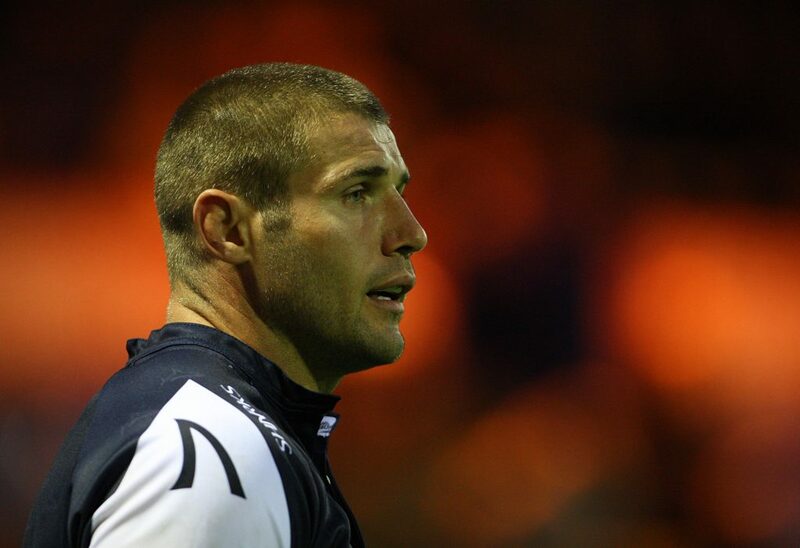 Cohen last played for England in 2006 before retiring from the game in 2011 with Sale Sharks. Cohen has made TV appearances on Strictly Come Dancing, The Jump and panel show And They’re Off! in aid of Sport Relief.